The perfect card + gift all in one! Bird of Play's brilliant magnet cards make an ideal budget-friendly gift. The magnets are so cute, and because they come as part of the card, they're a special find - rather than just a token add-on... 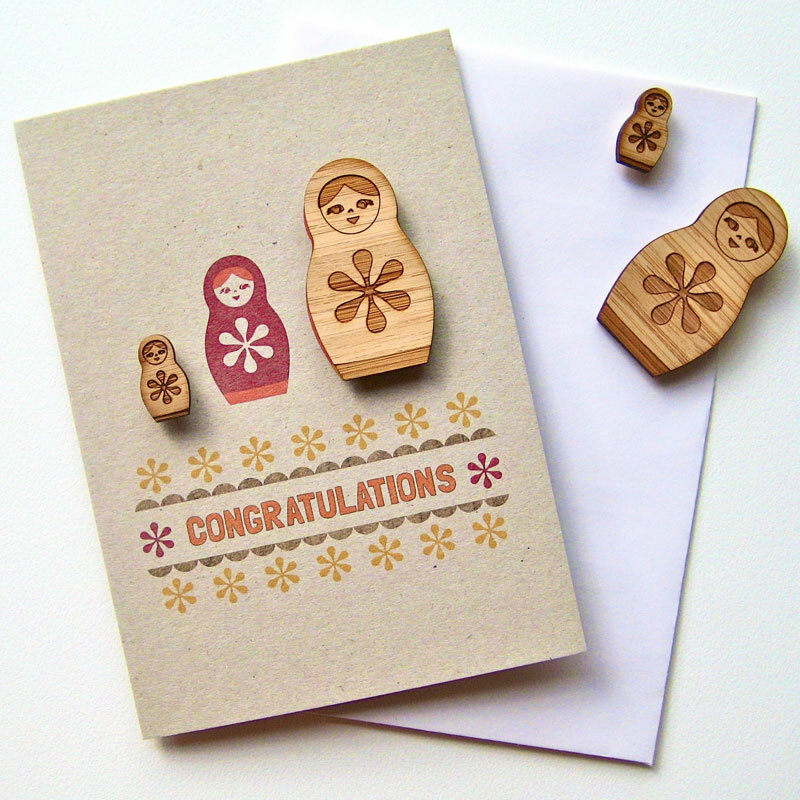 The Matryoshka design is part of the new Folk Collection. 2 magnets are included.